Looking for blinds that will suit your home or office? Or is it for privacy or just for style? 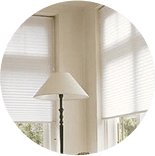 Finding the right blind for your needs is not that easy, that is why, we have a Buying Guide that will help make everything easy and simple. There are plenty of guides and shopping tips on how to buy blinds that will fit anywhere, whether it is for commercial or residential use. Having blinds in your home or office will help add character to a room. There are plenty of blinds, colours, styles and designs of window blinds that you can choose from. Luckily, there are also blinds for your windows. Having blinds for your windows is not only for decoration but for practicality as well. There are plenty of ways on how to dress up your room using blinds without spending too much money. Finding the right blind for your home requires careful planning. 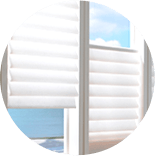 You need to think about the safety and price of the blind before purchasing it. You need to think what kind of colours, designs, and fabrics you need to buy that will suit to your needs. You can get blinds and other products including roller blinds, vertical blinds, venetian blinds, panel blinds system and cellular blinds. Our staff can also assist you with a variety of window furnishings including shutters, curtains, awnings and screens. As a homeowner, you need to decide whether you want your room to be cosy or bright. Window blinds are used for blocking the light out or making your kitchen shine. 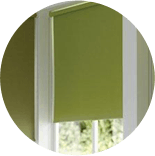 You need to consider all the factors before buying a blind that is why you need to think about how you will use it and what colours, designs or kinds of fabric you will choose that will suit your needs and wants. When buying blinds, you need to consider your budget. Ask yourself if you are going to put them in one specific place or around the entire house. Budget is one of the most important factors you need to consider when buying blinds. Prices vary depending on the size, fabrics use, designs and features. Cleaning window blinds requires a lot of time and effort. Standard blinds that are low-cost can be cleaned at home but are prone to dust and dirt and that is why they need frequent attention. You can ask for a professional cleaner or use the vacuum for cleaning the textured fabrics and weaves in order to remove the dirt and dust. You need to think about how you will decorate your blinds. Whether you want it to look casual or formal, comfy or elegant. Using bold colours will make your home look dramatic and fun while delicate hues are perfect to make the room more earthly and neutral. You can also use corded styles to give emphasis to them. Bear in mind that aside from making your home beautiful you also need to assure the safety of your children, especially the young ones. You need to consider few things before you buy blinds for your home. It should be well-planned, cost-effective and most of all safe. The blind you choose will create a large impact on the feel and look of your room, so it is important to choose the right style for your home. At Empire Window Furnishings, we work to ensure you are well-informed and have trained consultants available to walk you through during the free home visit. Knowing a little about what is on offer can help you decide which fits your needs and enhances your room. Venetian blinds are created from horizontal blinds, usually wood or perhaps plastic, and suspended by cords which in turn allow every slat to be rotated together to provide precise control over the level of light that enters the room and how much privacy that you have. 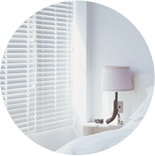 Empire Window Furnishings offer free measure and quote and complete the installation of venetian blinds for peace of mind. Roman blinds are created from soft fabric. When the window blinds are down, they lie flat against the window, but when raised, they gather into pleats. Stylish as well as sophisticated, roman blinds offer good privacy and light blockage but usually are not suitable for wet rooms and complete the installation of venetian blinds for peace of mind. Roller blinds use a stiffened fabric that may be rolled up onto a tube and are tough, easy to operate and economical to order. There is a large choice of colours, fabrics and finishes to select from. Typically a form of roller blind, these blinds possess a coating that prevents light through penetrating through them. They have all the advantage, coupled with the added attraction of complete privacy. 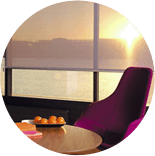 Together with blackout and roller window blinds, many people choose to possess a double blind installed and put in a light filtering blind which gives privacy. 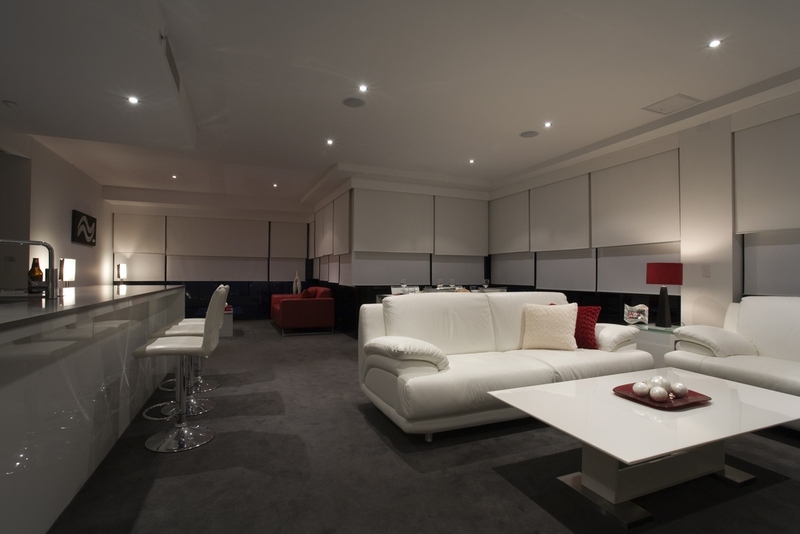 A light filtering blind is made of mesh and operates the same way as roller blinds. It sits closest to the window under your roller window blinds and remains down acting to be a screen (letting in the mild, but blocking out neighbours as well as passersby). Light filtering blinds come in a choice of colours. The darker the blinds, the more light is let in! 1. Does the wood complement the exterior of your house? 2. Are you going to own restrictions from things like apartment or townhouse rules? 3. Will you be making a dark room darker by filtering out the sunlight? 4. Will bright sun harm the wood? Also, a good tip is to keep the white colour to the road and ensure all the windows have identical shutters. Note that if you reside in a town house or apartment, you may not be permitted to work with anything other than white, so ensure you check before you purchase. If you have rooms that don’t get a great deal of natural sunlight have a bright interior, be warned that light coming from a darker blind will likely be reduced. One solution is to decide on the slat width. Wider blinds mean that they may be further apart and therefore allow for more light to pass through. When you are choosing organic wood blinds for a sunny side entrance, remember that the sun could be damaging. If the blinds are dark, this can be intensified. Opt instead for a faux wood blind where there is less chance of warping or perhaps fading. With wood window coverings and many other styles, cordless is always the first choice. It just looks better and removes one of many safety concerns with children as well as pets. Consider the option of lining window blinds, be it roman, cellular and pleated blinds, with either a blackout or any other light-filtering lining. If you want the texture of any fabric to show through, unlined or light filterings are ideal. Which choice is the most inexpensive? The cheapest blinds to buy and install tend to be vinyl or aluminium venetian window blinds or vinyl roller blinds. However, while these are affordable upfront they provide you with very little heat retention. To relieve heat loss, you want blinds that leave very little gaps for air to make it through as possible so that air is trapped inside the room. Typically, shutters give the best insulation as they can be closed with less air gaps than blinds as well as the efficiency savings over time can offset their initial cost. Window blinds aren't something you obtain frequently, so think long-term and buy quality, they may need to last you for years. Which blinds work well for moist rooms for instance bathrooms and kitchens? Window coverings for wet rooms like the bathroom and kitchen need to be waterproof and easily cleanable. For bathrooms, it also helps as long as they block out light to take care of your privacy! The key here is ensuring you choose the correct material. Wooden blinds will absorb moisture and quickly buckle. The best materials are typically crafted from synthetic materials or acrylic-coated fabrics. You can purchase these in popular style choices for instance venetian blinds and roller window blinds. Our Empire Window Furnishings showroom in Sydney has a large range on display. We can also come to your home and measure up for no cost, bringing samples of what is available to you.